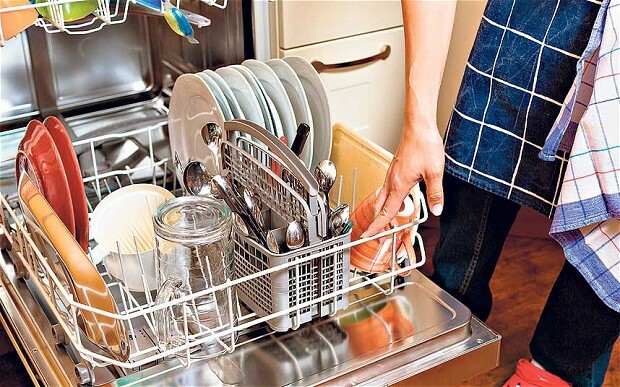 Sure, home ownership is fun but keeping your home in tip top shape requires some standards. You don’t want that home selling itch to happen and you still have tons of work to put into the home after a few years of neglect. Bad habits are so easy to fall into – start breaking them now! Here are 7 bad habits to break now for a happier you (and a fatter bank account). Spending 20 minutes in the steam may be good for your pores, but it’s also great for mold and mildew. Run the exhaust fan while you’re singing in the shower, squeegee the walls afterward, and scrub the grout every few months. Once you let the grout go, it gets worse and more difficult to maintain. Grungy grout is a big turnoff for buyers, and redoing it is painfully expensive to hire out. Keep your sanity, clean the grout! Shutting your shades on winter days might seem smart. More insulation from the chilly weather, right? Your energy bill disagrees! 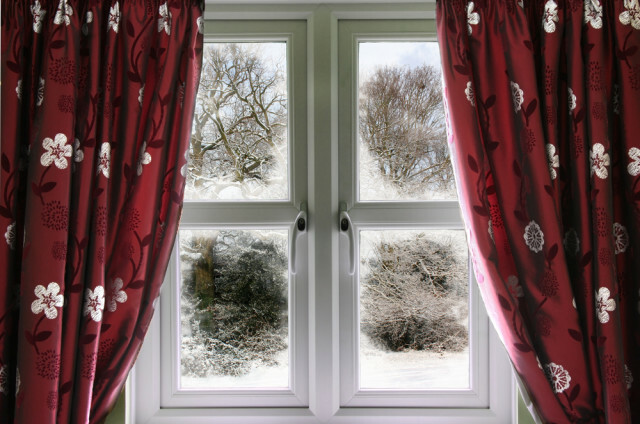 A sunny window can warm your home and lower your heating costs. And as a bonus, you could see a decrease in seasonal depression! But your original idea wasn’t totally wrong. Closing those blinds at night can keep your home nice and toasty. 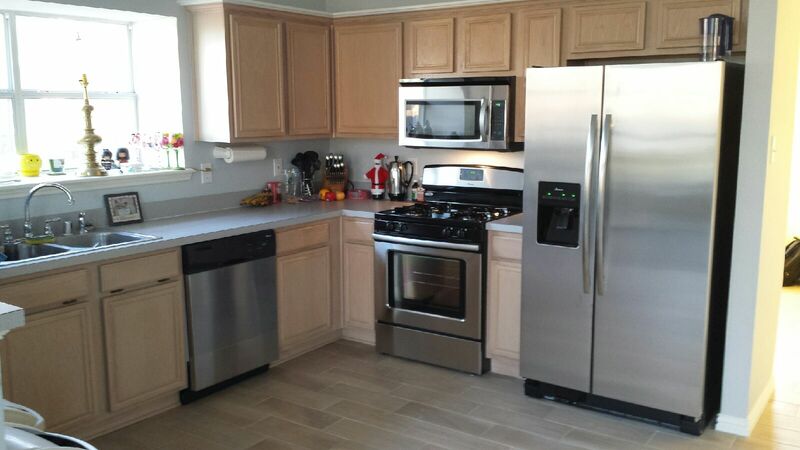 And, when it comes to appliances, permit a little splurge – especially if selling your home is on the horizon. There is a noticeable difference between the cheapest and next-cheapest models. And these days buyers want to see stainless steel. 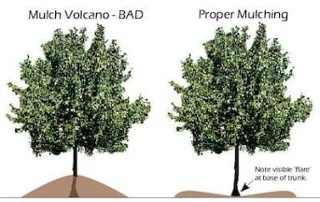 A “tree volcano” might sound like a good idea, but it’s actually damaging your foliage. Too much mulch suffocates your tree, causing root rot and welcoming invasive insects. Your precious trees really are precious. Each one can add $2,000 or more to your home’s value while saving on energy costs. Protect your trees by packing mulch loosely, letting water filter properly toward the trunk. 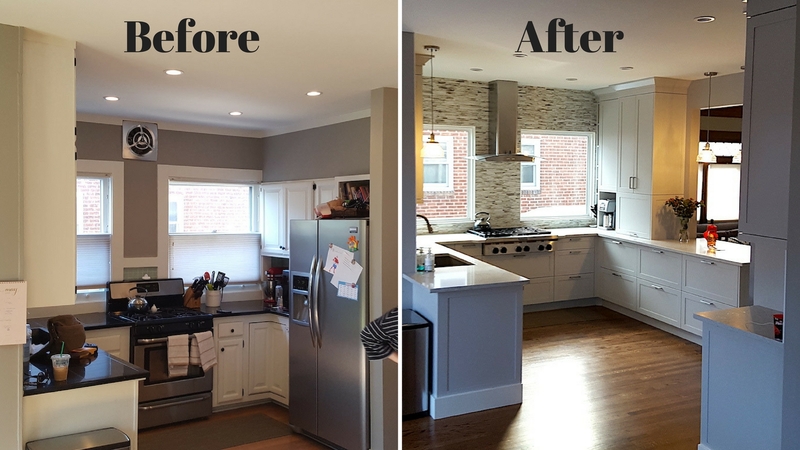 For instance, you could dump $15,000 into a kitchen remodel – only to realize the original layout would have worked better for holiday parties. Or you paint a room your favorite color, Wild Plum, only to realize the natural light in the room makes it look more like Rotten Plum. Whoops. You know clutter is bad, but you just… can’t… help it. 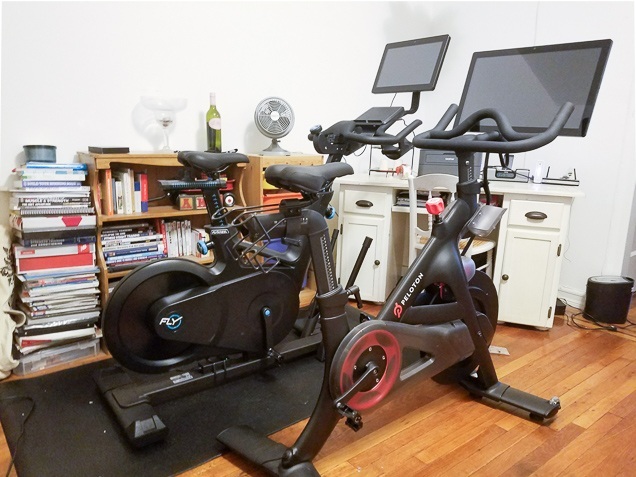 You had to put that unused exercise bike in the spare room instead of by the road as a freebie because what if? Plus, there’s so much in there already, and decluttering seems like such an insurmountable goal – even though every jam-packed square foot is space you can’t enjoy. Start small. Maybe “clean out a drawer and reorganize your counter tops, then you’ll feel the satisfaction of having it done. It then becomes easier to do the next small thing”, Ryan says.